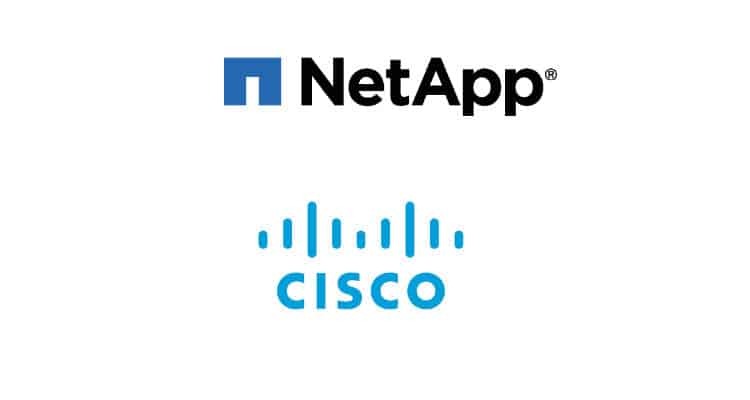 Cisco and NetApp announced new FlexPod solutions. FlexPod combines Cisco UCS Integrated Infrastructure with NetApp data services to help organizations accelerate application delivery and transition to a hybrid cloud with a trusted platform for innovation. The new Managed Private Cloud solution offers new consumption options for more flexible access to powerful IT infrastructure and applications as customers modernize their data centre for the hybrid cloud. Additionally, FlexPod Datacenter for Epic EHR, a key healthcare application, is the first in a series of new pre-tested vertical solutions, with support for more healthcare applications, coming soon. FlexPod continues to be a platform for innovation and investment protection, introducing new validated solutions for the latest virtualization software, enterprise applications, and databases incorporating the latest technologies from Cisco and NetApp. New FlexPodindustry solutions provide a proven platform to quickly deploy key applications across industries that are challenged by the increasingly diverse, dynamic and distributed nature of data. Launching today, FlexPod Datacenter for Epic EHR simplifies IT infrastructure for healthcare customers, helping them move faster and unleash new insights for improved patient care. Cisco and NetApp Simplify the Delivery of Cloud Infrastructure 0 out of 5 based on 0 ratings. 0 user reviews.